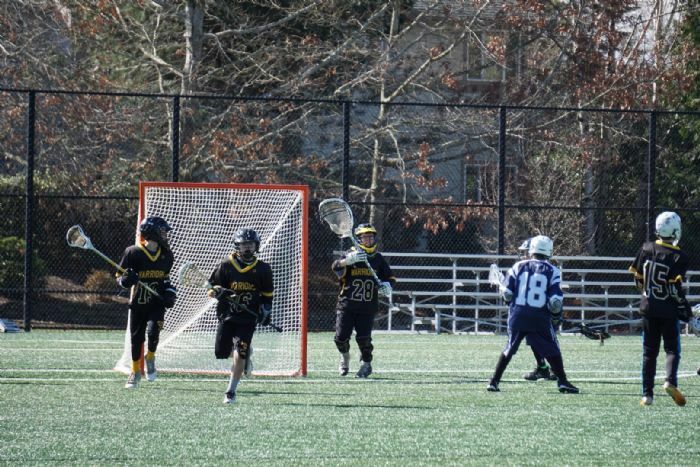 Welcome to Bellingham Warriors Lacrosse! 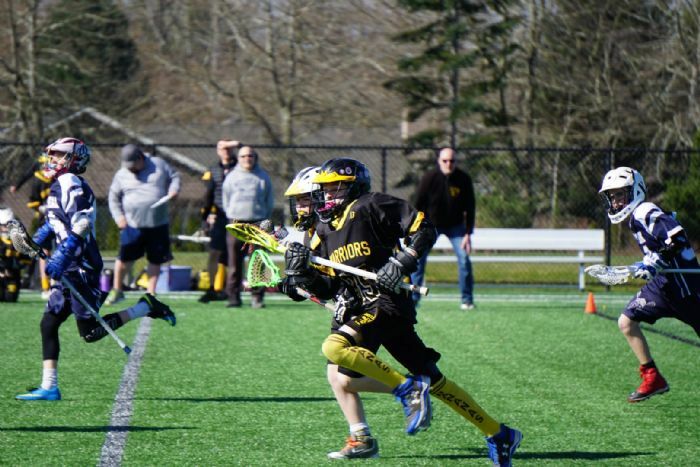 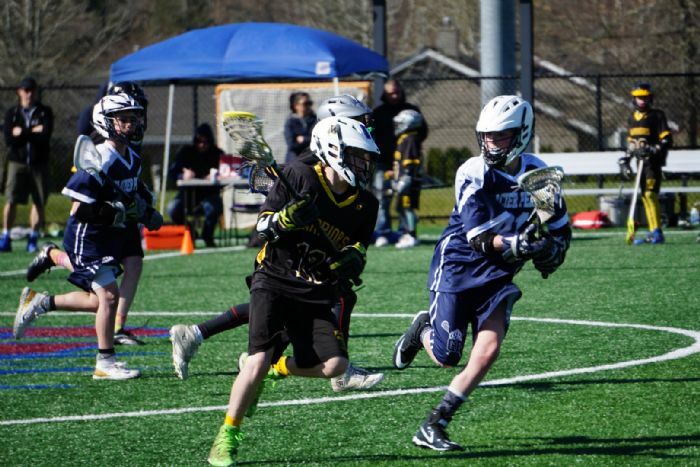 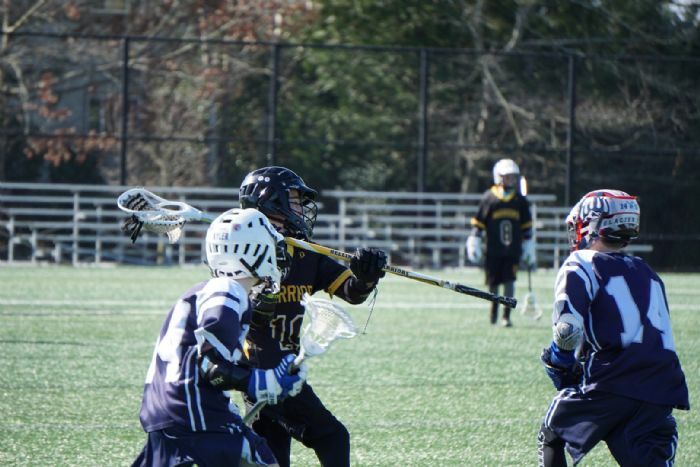 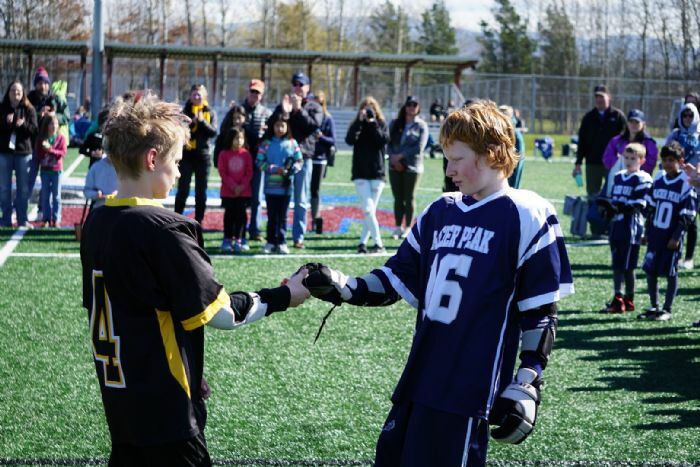 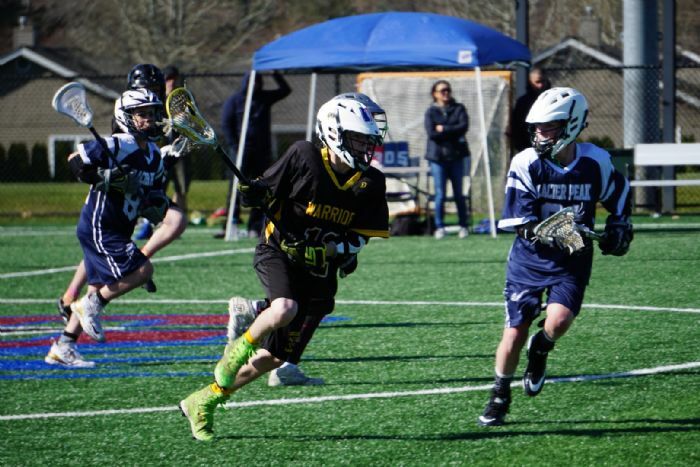 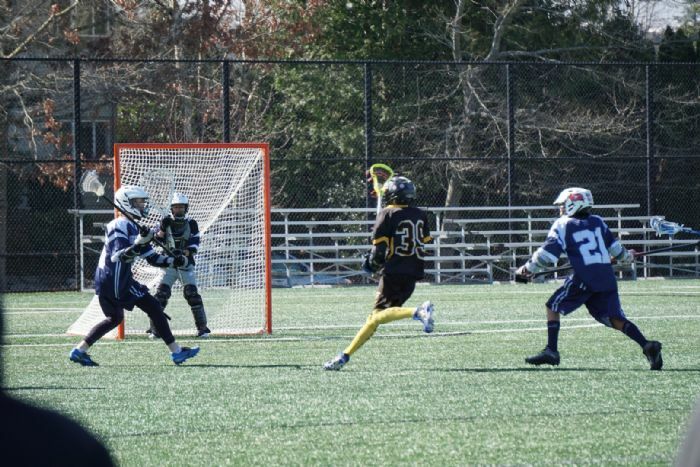 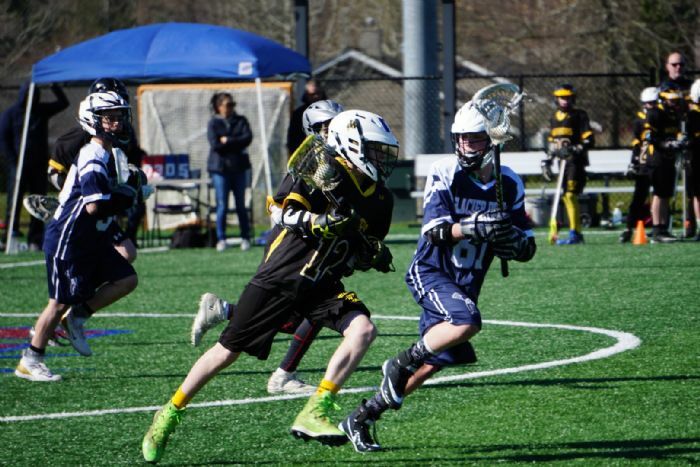 The Bellingham Warriors Lacrosse program is an instructional program, aimed at introducing boys grades K-8 to the exciting and fun game of lacrosse. 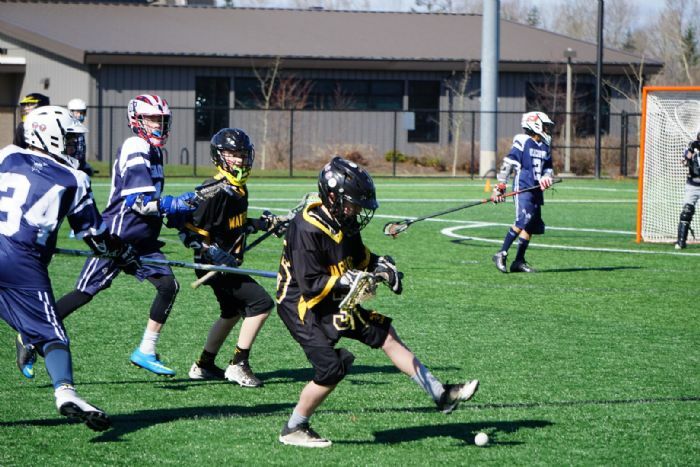 As an instructional program, the emphasis will be on learning stick skills, game fundamentals, and what it means to be part of a team - being responsible, respectful, and giving 100% effort at all times. 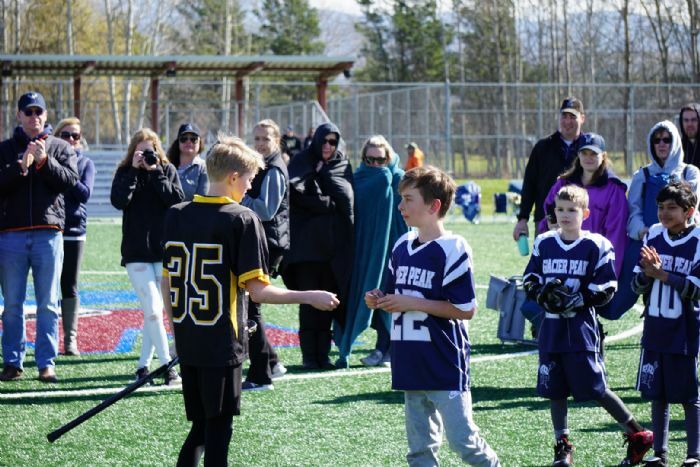 The game of lacrosse has a rich history and tradition, and players and parents will learn about the game and how to honor it. 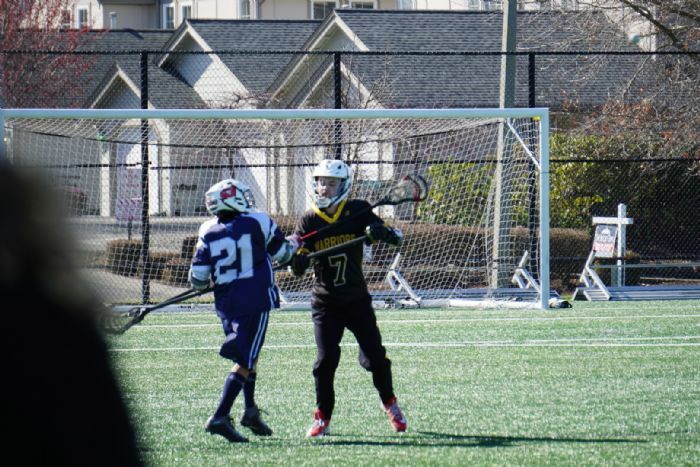 All practices at Shuksan Middle School unless otherwise noted. 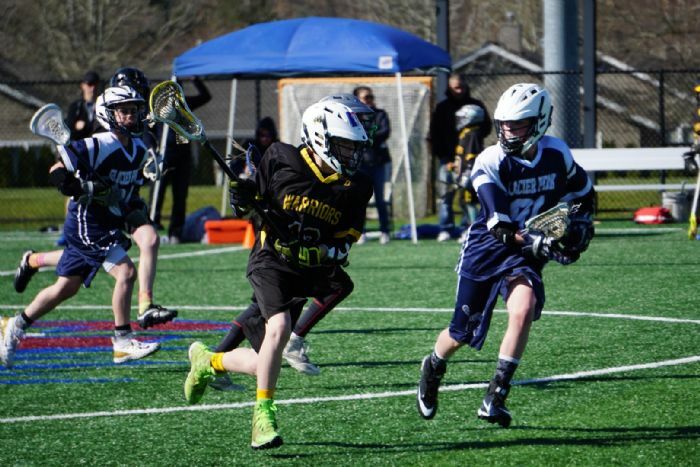 Donate as you shop through the link below!